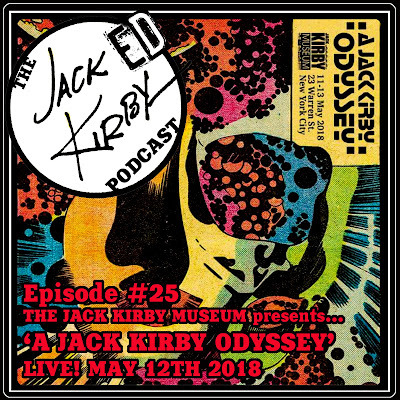 The Jack Kirby Museum & Research Center invited us to do a live recording of our show from their pop-up gallery event “A Jack Kirby Odyssey”, centered around Jack’s Marvel Comics’ ‘2001: A Space Odyssey’ work... as the 50th anniversary of the Stanley Kubrick film looms near! 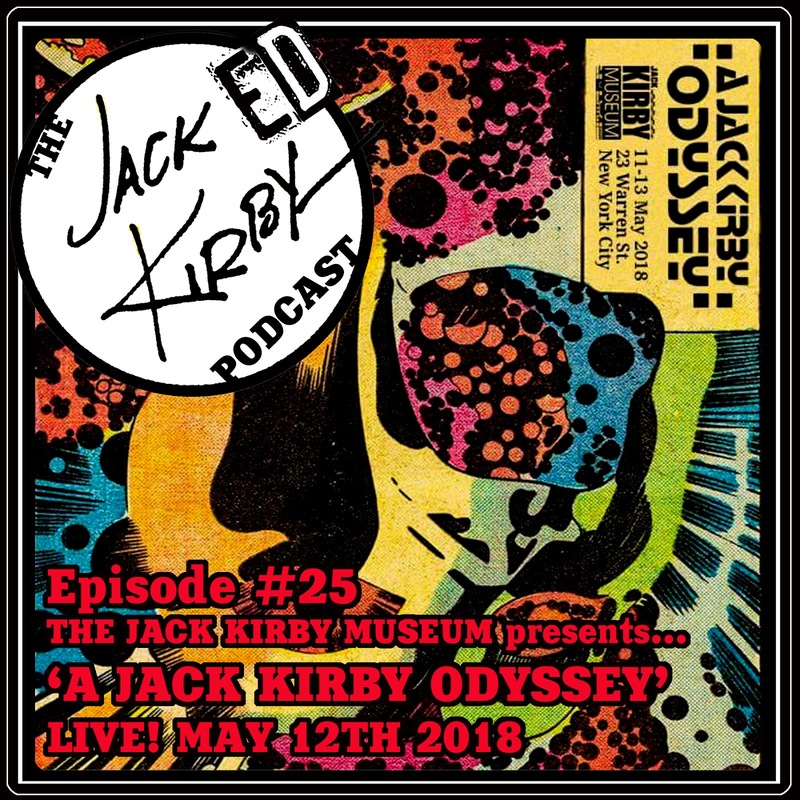 Hosts Mike D. & Tommy are joined by the Kirby Museum’s RAND HOPPE & TOM KRAFT to discuss the event, as well as Jacked Kirby Krew members and Kirby fans JOEY ARMAO & JOSEPH MILAZZO! Recorded live on Saturday May 12th, 2018 at the One Art Space in NYC.